The best dating in Detroit begins with Cupid.com. Enjoy warm and open communication with compatible singles, find your soulmate and give your love life a fresh start! Smart, active and looking good - that’s the typical single from Detroit. Motown or the City of Champions are the nicknames of Detroit and, certainly, they predetermine the character locals have. Detroit singles just love all kind of sports and activities: running, cycling, playing football or hockey. Surely, they love to win too. If you want to win the heart of Detroit local, you should just be yourself. Single women and men from this city love sincerity and are sincere. It’s just their nature. What is more, Detroit singles are easy-going and friendly. Maybe, it’s because Detroit is like a big family. Despite the fact that there’s a population over 670.000, you may easily run into your ex at the party that a friend of a friend is having. To avoid such problems, consider trying Detroit online dating. You can meet great Detroit single men and women with Cupid. Singles who join us know what they want from dating. You can find your soulmate, a person who will really understand you and will be ready for fulfilling relationships. 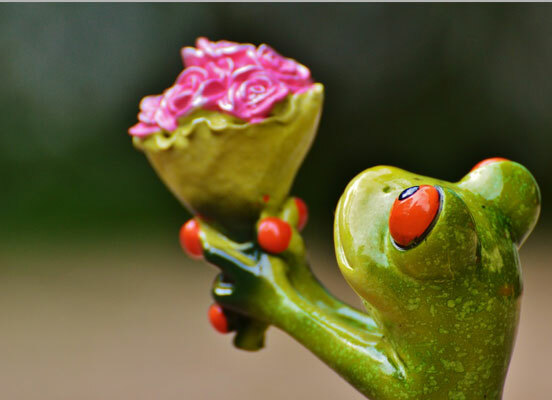 How to completely change you love life with Cupid? 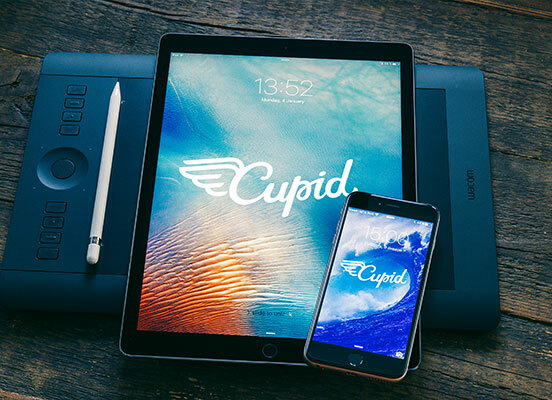 Join Cupid for free right now! It’s the first step in giving your love life a new start. When you’re already a member of Cupid, don’t forget to create your profile. It should be concise, but at the same time it should show your personality (your character, interests and values). Detroit dating sites like Cupid are here to make finding your perfect match easy and convenient. Why waste your time dating people who aren’t compatible with you? You can discover awesome Detroit singles with Cupid and begin your story of ‘they lived happily ever after’ right now! Thanks to online dating in Detroit, you no longer have to worry about the first impression or nervous awkward silence. The thing is when the first date comes you already know the person. You’ve already got familiar with each other. Moreover, you’ve probably discussed the things that people only have time to discuss at the second or even third date. In other words, till the first date, you’ve already started meaningful dating. As single men and women from Detroit like sport and having fun, why not going to watch a DCFC game, or a Tigers game? Fowling will also be a good choice. If it’s winter, Clark Park iceskating rink will bring so much romance to your best dating experience. The thing that never goes out of fashion is going to the movies, so check the Redford Theatre. See, dating in Detroit is a piece of cake. Try Cupid now and meet compatible singles yourself!